Tri Marine’s network of tuna processing plants are located close to the fishing grounds. This facility has the capacity to freeze more than 300 tons per day of squid, sardines and mackerel. This modern facility has its own berth so boats can unload directly into the plant. 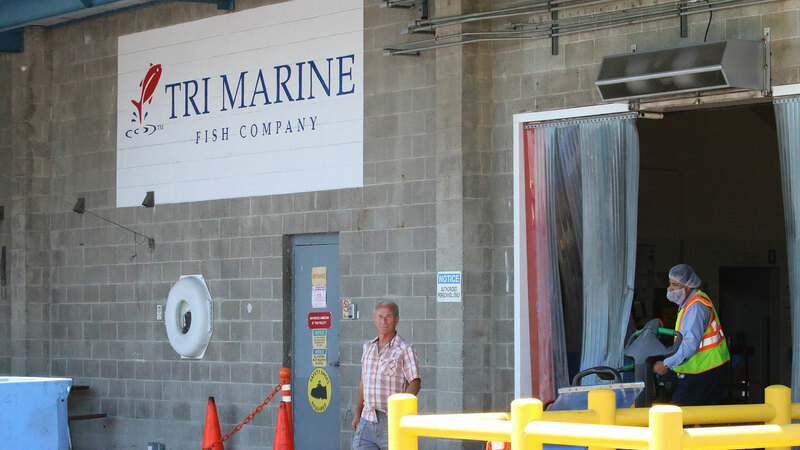 Coupled with efficient production flow and powerful blast freezing capability Tri Marine Fish Company enjoys the reputation to produce superior quality products. We are strategically located in the middle of the port of Los Angeles with export shipment by refrigerated container service readily available. Tri Marine Fish Company produces sardine (sardinops sagax) and mackerel (scomber japonicus) for human consumption, bait and aquaculture uses in 10 kgs or 15 kgs blocks and cartons. Whole frozen squid (loligo opalescens) is packed 10 kgs cartons, 5 lbs and 1 lbs cartons. Domestically caught and processed cleaned squid is also available. Cleaned tubes and tentacles are packed in a 5 lbs cartons of 2.5 lbs trays. In addition to wetfish processing, this plant is a buying station for albacore caught by the US West Coast Pole & Troll fleet as well as yellowfin and skipjack tuna and bonito (sarda chiliensis) seasonally landed by US coastal pelagic purse seiners. 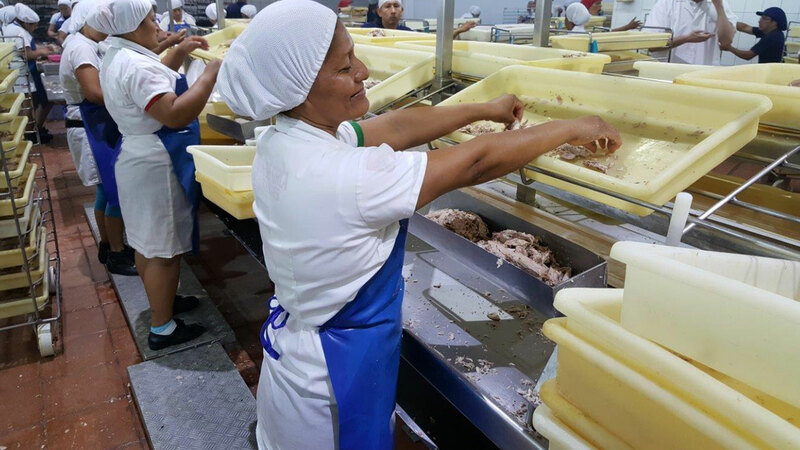 This is a state of the art facility located in the fishing port of El Sauzal, with the capacity to process and freeze more than 300 tons per day. The plant is located on the water with its own berth so boats can unload directly into the plant. BMF produces sardine (sardinops sagax) and mackerel (scomber japonicus) for human consumption, bait and aquaculture uses in 10 kgs or 15 kgs blocks and cartons. BMF also produces squid (loligo opalescens) in 10 kgs cartons, 5 lbs and 1 kgs cartons. Seafman is located in Manta, Ecuador, the second most important tuna hub in the world. 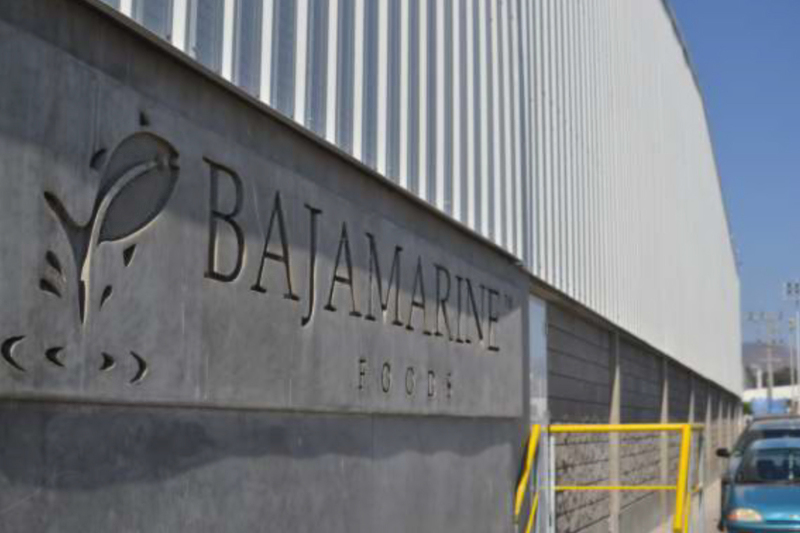 This facility has the capacity to process over 160 mt/day of skipjack, yellowfin and bigeye tunas, with a cold storage capacity of over 4500 mt. It specializes in producing precooked frozen loins and canned tuna products mainly for European markets, with advantageous duty-free access. Finished goods and precooked frozen tuna loins are also shipped to US customers and to other Latin American markets. The company is audited and certified under the most strict international food safety and quality control standards. Located in Noro, Solomon Islands SolTuna operates a 120 Mt per day tuna processing plant producing frozen tuna loins for the US and EU markets and canned products for the local and regional markets. Canned sales exceeded 700,000 cases of Solomon Blue and SolTuna brand products which are an important component of food security in the region. A fishmeal plant sells fish oil and 10 Mt of meal per day mainly for export to Australia and Asia. 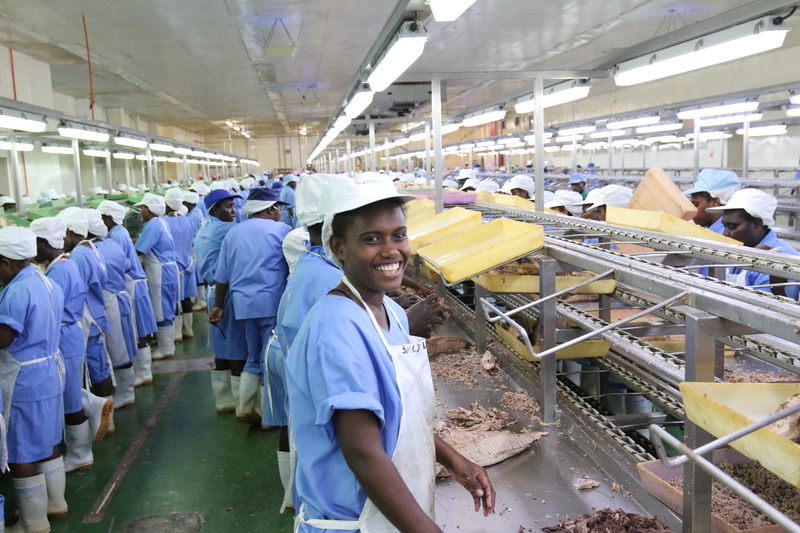 The company employs 2,000 workers, two-thirds of whom are women, in a rural environment, operating 2-shifts, 5 days a week. 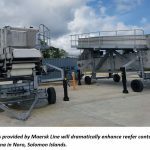 SolTuna differentiates itself in relying on development and training of Solomon Islanders to manage and operate the company with less than 10 expats on staff in a very remote location. Offering non-traditional and better-paying jobs to women such as: fork lift driver, security guard, diesel mechanic, plumber and safety officer, has made SolTuna a leader in promoting gender equality. Women also hold several top management positions in operating departments such as Production and Quality Control. 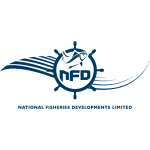 Raw material, consisting of skipjack and yellowfin, is supplied by National Fisheries Developments Ltd (NFD) from a fleet of 7 purse seiners and 4 pole and line vessels. Albacore is sourced from locally licensed foreign flagged long liners. Vessel unloading takes place at both the NFD and SolTuna wharves and raw material stored in a 2,000 tonne cold store. Container lines provide service to Noro, on a 3-week rotation, allowing frozen loin exports in refrigerated containers to reach both US and EU markets. 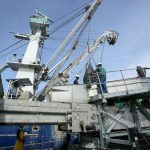 In 2016 the Solomon Islands attained MSC certification for its’ archipelagic and EEZ FAD-free fishery allowing SolTuna to process MSC certified loins and canned product for export. In addition, the company is BRC, Kosher & Halal certified.